Be inspired by our full collection of garden office images, videos & case studies. 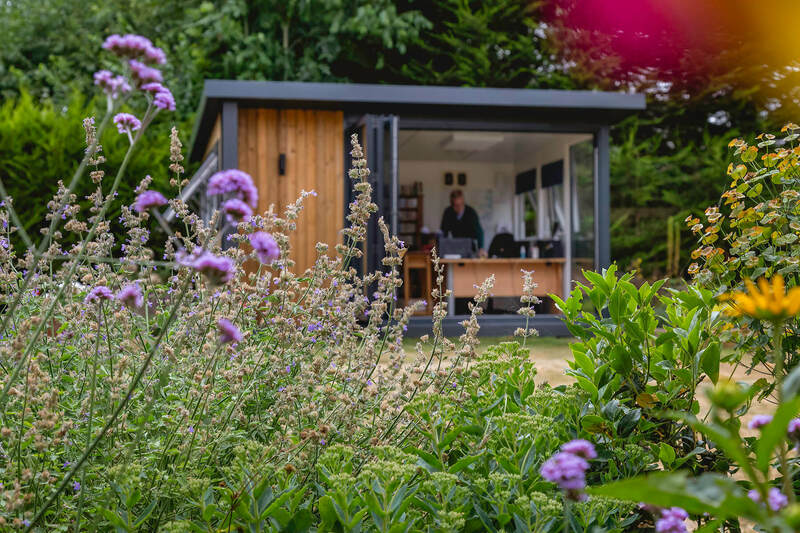 View a range of sizes, styles and uses to inspire your own garden office project. Follow & connect with us on social media. WE ARE OPEN TODAY! Saturday 20th April | 9am - 4pm One last hoorah before Easter Sunday! Come and join us for the opening of our new outside show space and fun activities for the kids! *New to the range* Feel the wind in your hair this Spring with "The Cabriolet", all new to the Green Retreats Group range 💃🏽 Inspired by those sunny, hair whipping open top days, we feel all of our customers should be able to experience the luxury of convertible living! Pre-order now!